Altafulla is a medieval catalan village on the mediterranean sea. It has a beautiful intact historical center crowned by the medieval castle of Altafulla. Along the clean, sandy beach you will find an old fishing quarter dating back to the 18th century with charming small houses. In the village you will find supermarkets, a pharmacy, a small ecological store and numerous restaurants and beach taverns. On the beach you can also rent umbrellas and hammocks. Alternatively, you can walk to the small bay Canyadell (20 min.) where you can relax in the shade of the pine trees. Walking a few minutes along the bay of Altafulla-Tamarit, you reach the place where the river Gaià empties into the sea, its last stretch being a small nature preserve and heaven for songbirds – the Protected Nature Reserve at the mouth of the River Gaià. Due to damming upriver, it carries very little water at its last section, forming a tiny salt marsh separated from the sea by a bar of sand. This wildlife preserve is run by L’Hort de la Sínia, an ecological agriculture, learning and activities center that can be visited. 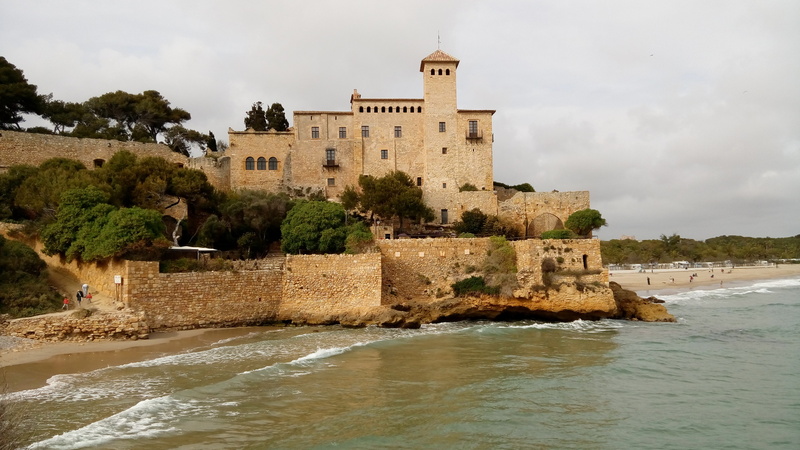 If you continue walking a few minutes further along the seashore, you reach another medieval castle – called Castle of Tamarit – that sits on a small promontory overlooking the sea. Beyond the Castle of Tamarit is one of the last remaining pine forests stretching along the sea in Catalonia, part of which is a small nature preserve. Altafulla is also home to the remains of the Roman Villa of Els Munts, which is part of a larger UNESCO World Heritage Site and where interesting guided tours through the ruins are offered. Altafulla has a mild, mediterranean climate all year round with a lot of sunshine. The summer heat rarely reaches above 30 °C and there is always a pleasant sea breeze blowing. Here are details of the climate in Altafulla. Apart from swimming in the sea, the area is especially inviting for cycling and hiking along the coastal pine forests. 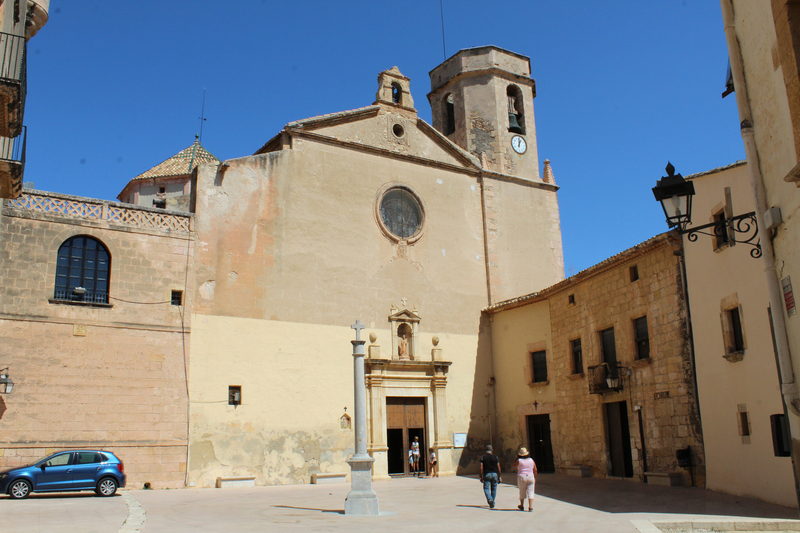 Tarragona, a former Roman provincial capital with numerous, remarkable Roman monuments, is 8 minutes away by train. 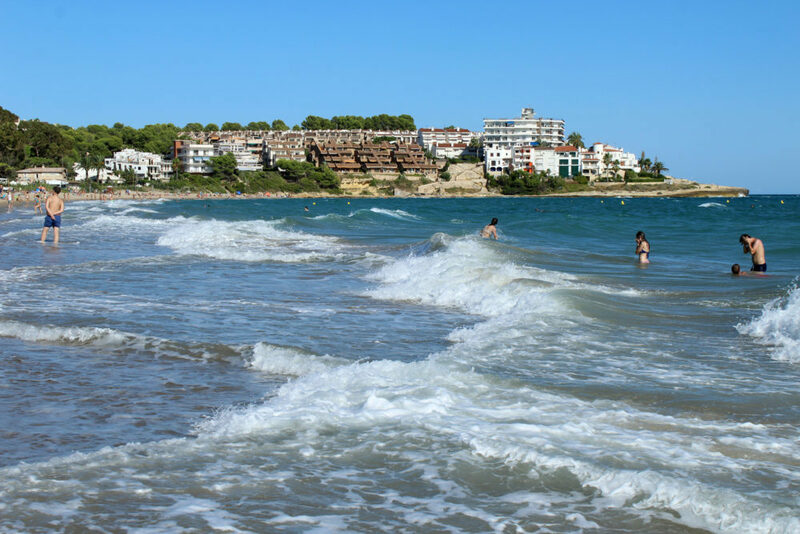 Day trips to Barcelona (about 1 h by train) or to other resorts (Sitges, Cambrils …) are also easily accessible by the good train connection. There are also care rentals in the neighbouring town Torredembarra.